A social highlight in every culture, weddings have moved from simple services and buffets to ground-breaking events created to instil a feeling of joy and happiness in every member of the wedding party. At Howard & Sons, we know exactly how to add special effects throughout a range of wedding day highlights, making your special day the ideal opportunity for spectacular photographs and videos for everyone involved. We can add stunning effects to various parts of this special occasion, such as bride and groom’s arrival and departure, the exchange of vows, the cutting of the cake, the wedding toast, the best man, parents and bridesmaid speeches, or the bridal waltz. 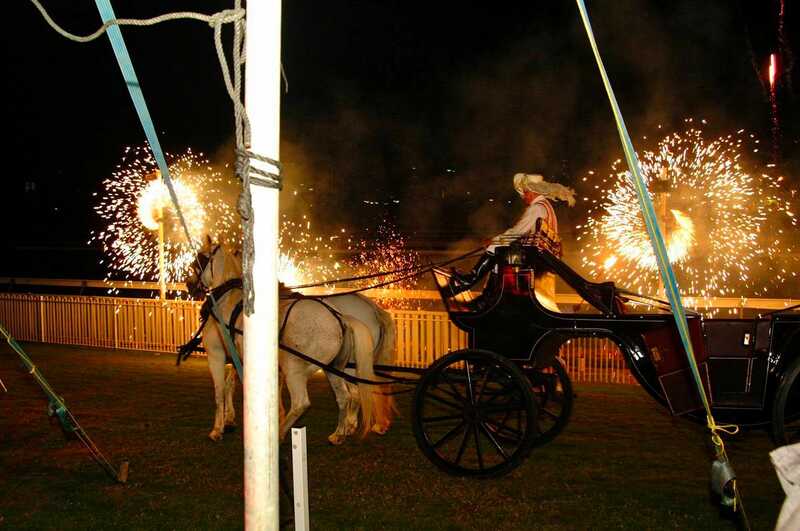 Working together with your wedding planner, we know how to add a wide range of special effects and wedding fireworks while keeping in the background, at the same time ensuring the safety and pleasure of each one of your guests, anywhere in Australia and beyond. Your wedding day should be a magical occasion and must run smoothly. 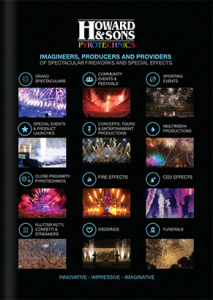 Our experience and knowledge means our pyrotechnicians and SFX experts can design, set up and present any number of fantastic visuals throughout the day, guaranteeing professional, reliable effects that can only make your perfect day even more amazing. 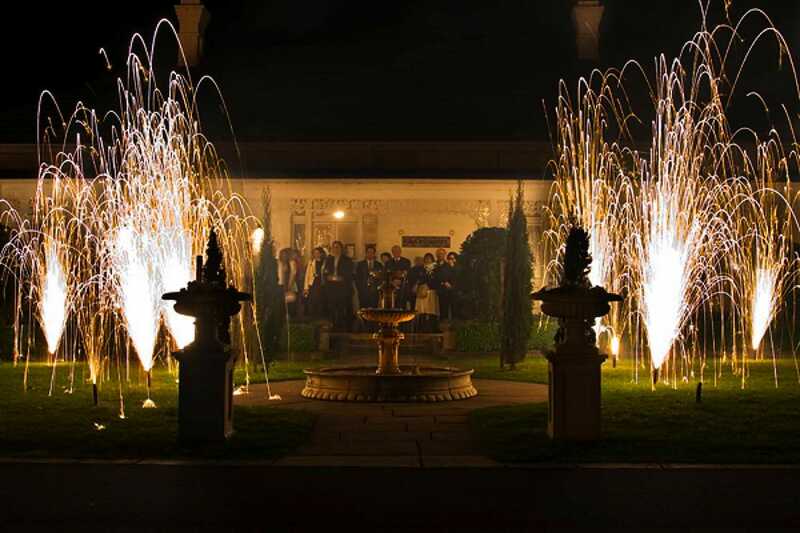 Howard & Sons Pyrotechnics have so much experience at weddings, we have put together an exclusive wedding-day product range which makes up a variety of special wedding packages to suit every budget. Our in-house product design department means you will definitely be able to offer wedding-day effects above and beyond those offered by fireworks companies that rely on pre-fabricated materials and equipment from generic suppliers. Howard & Sons Pyrotechnics wedding effects can be used both indoors and out, adding multiple wow factors to your special day. 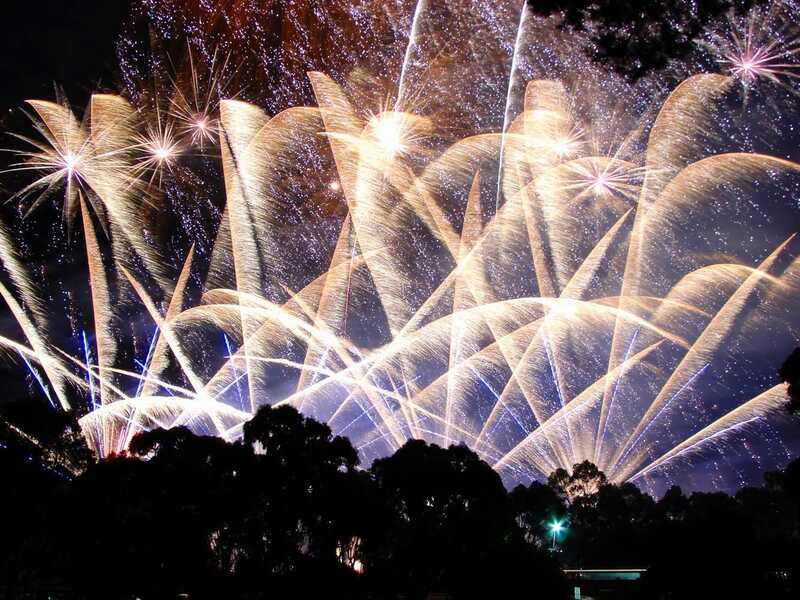 Whether you are looking for a traditional but sophisticated fireworks display to round off a perfect wedding celebration, or looking for out-of-this-world SFX that will delight and amaze, let your imagination run wild and talk to one of our pyrotechnics designers. They will be able to tell you which options are suited to your location and respect your choice of colours and theme. We can even project your multimedia footage onto waterscreens, add dancefloor effects even the best nightclubs will envy or synchronise your best man’s jokes with a literal crash and bang. With Howard & Sons, the sky is never the limit. 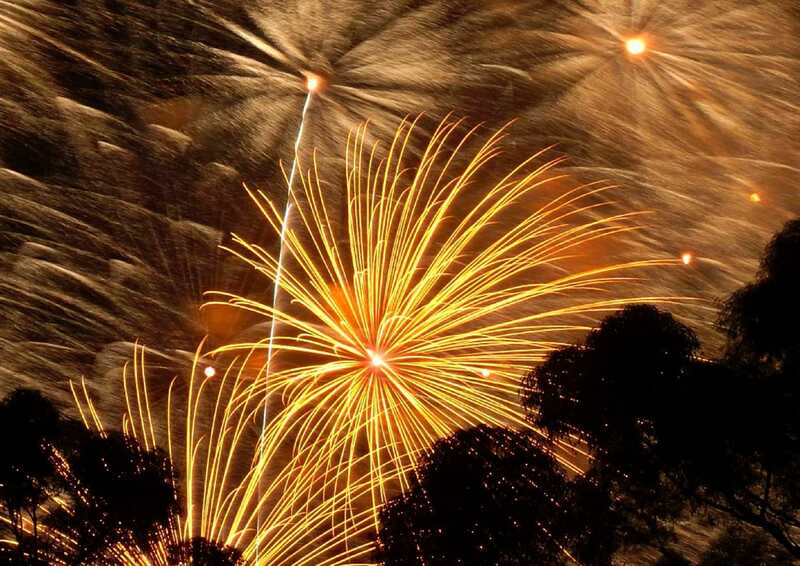 See a 60 second showreel of some of our wedding fireworks & special effects projects. Special effects can be ignited to highlight various parts of your special day, such as bride and groom arrival, exchange of vows, cutting of the cake or bridal waltz.